The highest priority for Brocky’s TV from now until the 28th October Restack will be the retune and tuning of all televisions. During this time our team will be retuning televisions only for the 3 day period after the Restack on 28th October 2014. 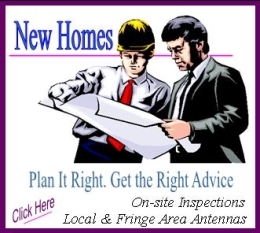 Our antenna installations will be put on hold until 1st November 2014, and we appreciate your patience in this matter. 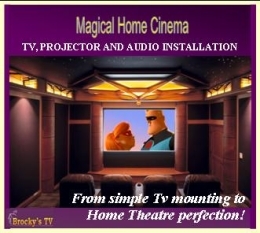 Brocky’s TV will still be fixing antennas, supplying new TVs at the best price, and installing new TV equipment up until, and after this 3 day period. Call us on 1800 588 688 and we will work in a time that suits you. 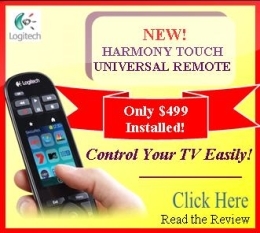 This will cost $33.00 and will involve a technician talking you through the retune process for one TV over the phone. Our technicians are well versed with your brand of television, and if you had good TV reception prior to the Restack, we will be able to talk you through how to retune your television. We Guarantee we will get your TV working 100%! Please Note: This is not the free service provided by the government. This is a professional phone service provided by a local Australian business. 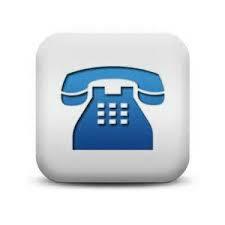 As you can understand, Brocky’s TV will be able to assist many more people over the phone on this day and this service will be operational after the channels come back on (expected to be 3:30pm to 9pm on Tuesday 28th October). Credit/Debit card required at time of booking. Call 1800 588 688. This will cost $99.00 and will be a full home service. This will cover the time to tune all the TVs, and DVD Recorders in your home. We will do a ‘Manual Tune’ of your equipment. This will ensure that only the correct frequencies from the correct transmitters are tuned in for the avoidance of doubt and to reduce errors in the future. Book this service now by phoning 1800 588 688 (limited spots available in the 3 day period after the Restack so book early). *Please note; the Simulcast is available for North Gold Coast Residents only (Mt Tamborine Transmitter). 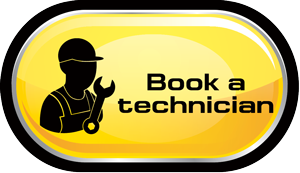 Book your manual tune visit for before the 28th October and there will be no further change required after the Restack.